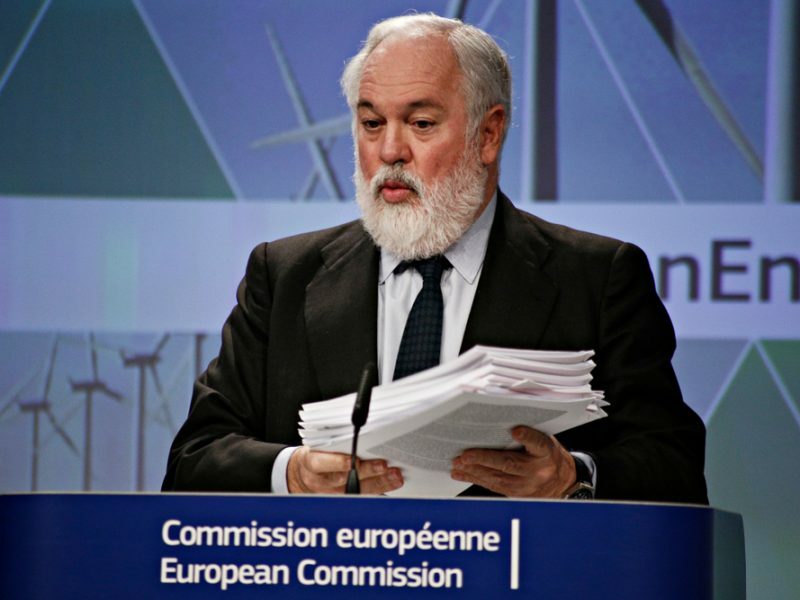 Hundreds of hours of negotiations and nearly five years later, the Energy Union is “completed” according to EU climate boss Miguel Arias Cañete, who told EURACTIV that it is now the world’s “most ambitious and advanced climate and energy framework”. A regular annual review, the last under the current Commission, will reveal that the Energy Union has “made a significant contribution to strengthening Europe’s energy security”. The report, seen by EURACTIV, praises the progress made in linking up previously isolated areas of the energy grid, including the Baltic States and the Iberian peninsula, with electricity cables and gas pipelines. 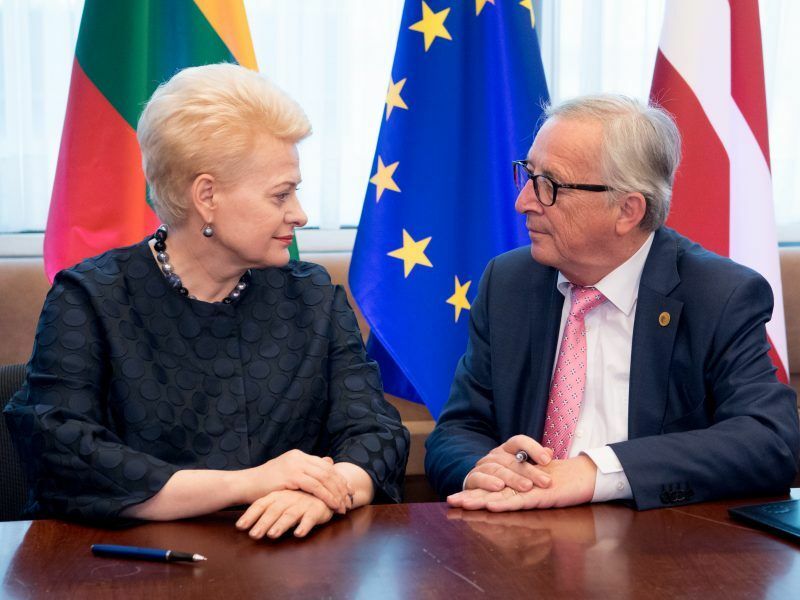 One senior EU source said the Energy Union is “more than just countering Russia” but added that one of the most important developments over the last few years has been ongoing work to decouple the Baltic grid from Russia’s power network. But the Fourth State of the Energy Union report painted a less rosy picture in other areas, particularly the EU’s progress towards hitting its 2020 targets. The bloc has to hit an overall renewable energy target of 20% by the end of the decade and although the report maintains that this is likely to happen, it acknowledges that individual member states may struggle and that progress could stagnate ahead of 2030, when a 32% target will come into play. 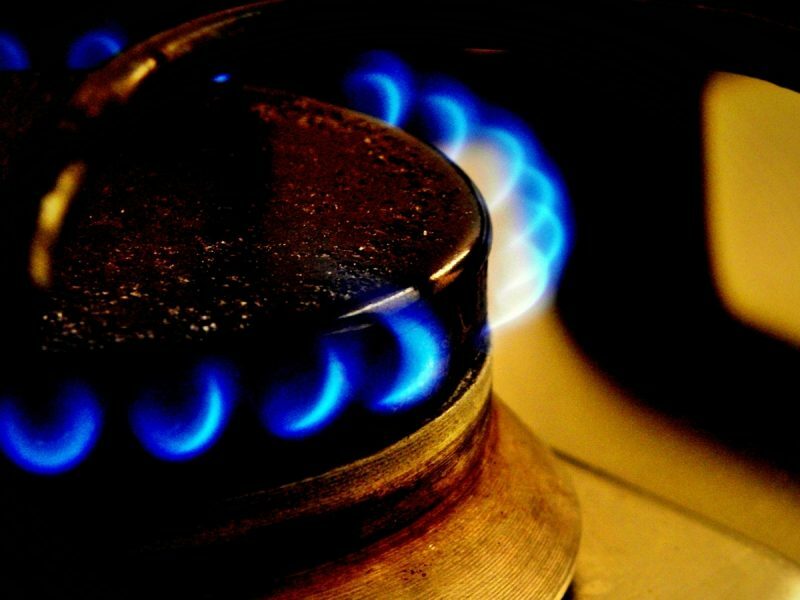 In the short-term, the Commission has urged struggling countries to make use of a new feature of energy laws that allows for the transfer of statistical data between member states. 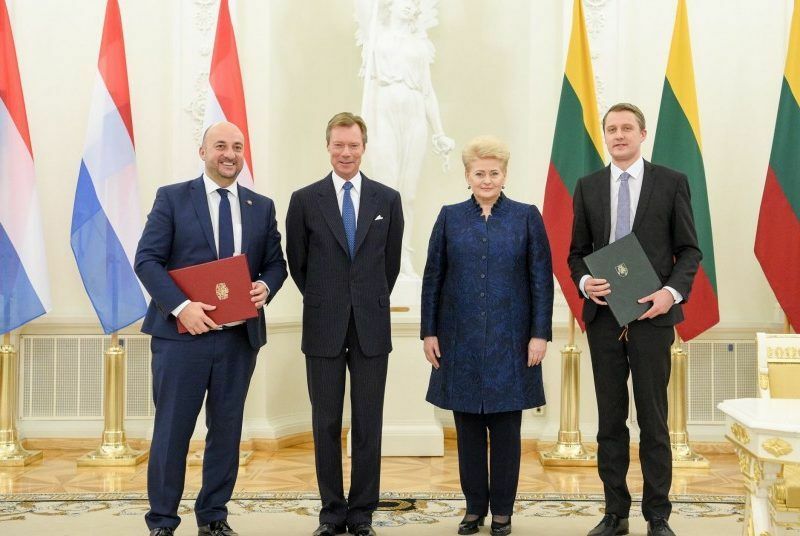 Luxembourg and Lithuania recently made use of the mechanism, with the Grand Duchy paying the Baltic State an estimated €10 million for the right to transfer its surplus renewable data onto its own record books so it can hit the 2020 target in time. Beyond 2020 though, the Commission has called on member states to “continue stepping up efforts” to deploy more renewable capacity and ensure that energy consumption decreases. In 2017, however, consumption continued to increase, following a gradual decline that levelled off in 2014. Energy analysts say that adverse weather, increased economic activity and insufficient energy-saving measures are the main reasons behind the increase. When it comes to energy efficiency progress, there is a risk that the EU might actually miss its 20% target for 2020 unless more efforts are made. It currently stands at just over 17% and the report cites delays in implementing measures and lack of new policies as contributing factors. 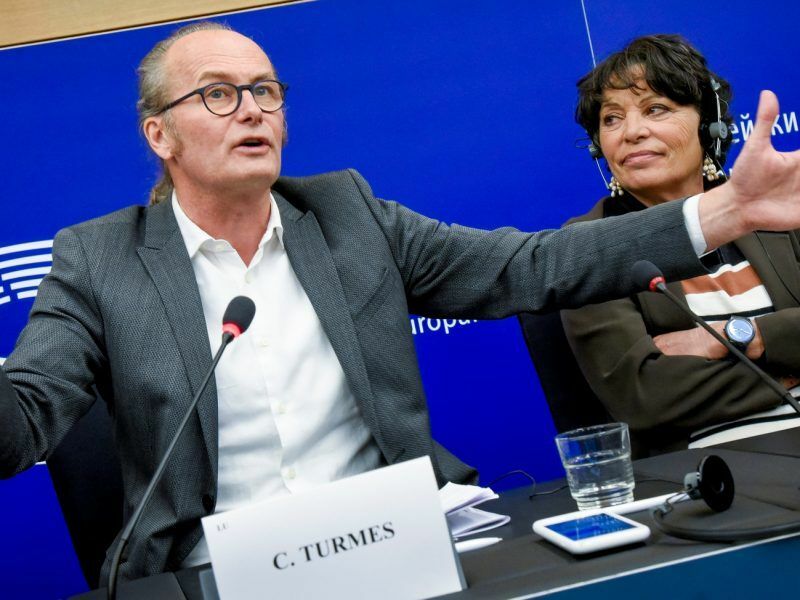 A senior EU official told EURACTIV that although targets are important, the actual functioning of the energy market, administered by the Governance Regulation, is the true success story of the Energy Union’s development so far. Those rules will ensure that targets “do not function as ceilings or traps”, as the regulation will make sure that the EU stays on track to meet its 2030 benchmarks through regular progress reviews. The source added that it will now be up to the EU executive to decide how to implement the regulation, either as a “mere bureaucratic, box-checking exercise” or something more constructive and investment-orientated. Negotiators from the European Commission, Parliament and Council struck a deal on the energy union governance regulation after an all-night session where they agreed to aim for a net-zero carbon economy “as early as possible,” with a carbon budget and national strategies for 2050. Under the new law, member states are obligated to submit draft energy and climate plans to the Commission, so the EU executive can check that individual policies will add up to, for example, enough emissions cuts. The deadline for those plans was January and although some member states were late in turning in their homework, all their efforts are now accounted for. The Commission is in the process of analysing their work and will issue recommendations by June. 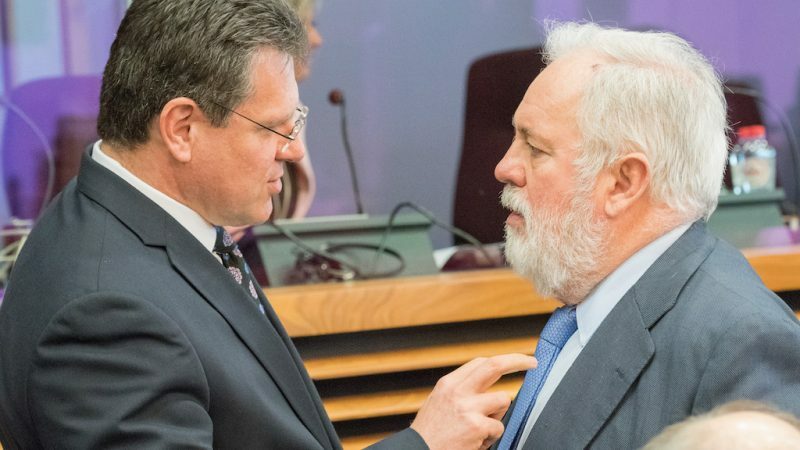 Cañete told EURACTIV that “as a preliminary overall assessment, I would say many member states have included headline figures and goals in their plans without detailing the measures and policy tools necessary to meet their objectives”. The Commissioner added that “we will be seeking more clarity and information from many member states as we draft our recommendations”. It is an assessment shared by several energy associations and interest groups, which have concluded that member state pledges fail to add up to what is needed in 2030, after undertaking their own audits of the information that has been made public. “The current contributions together are not sufficient to reach the 32.5% energy efficiency target. If left unchecked, this is a major liability for the energy transition,” said Stefan Scheuer, secretary-general of the Coalition for Energy Savings.